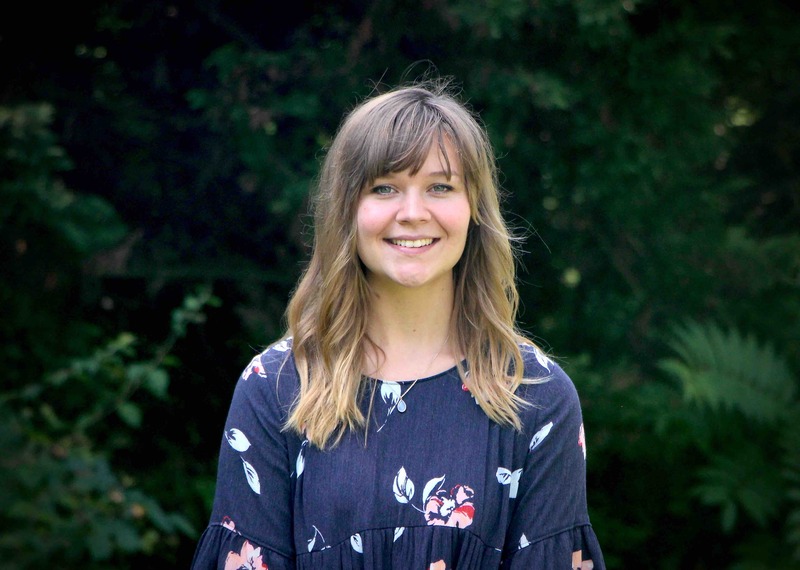 Mindi graduated from Asbury University in 2017 with a degree in Biblical languages. From the beginning of her time at Asbury, her faith grew, especially in the desire to see the world come to know the Lord. As her heart was growing more in love for the nations, she decided to attend Iris Harvest School in 2015. It was there she heard Papa Don and Tod share about God’s heart for Israel and felt the Lord call her to spend her life dedicated to Israel. The following year, she participated in the Caleb Training school to learn more, and a month later married her husband, Judah. Their family has since been devoted to the call of reconciliation between the church and Israel and see the salvation of the world through Jew and Gentiles walking in their full identity and calling. She is passionate about worshipping the Lord and leading others to that place. She enjoys problem-solving, being resourceful, and helping in finances. I am a beloved daughter of Papa God. I live in the secret place with him resting on his chest and listening to his heart. I receive my identity from my Father and Him alone. Out of the secret place, I release the fragrance of worship from heaven to Earth in partnership with the saints of the nations. I am a passionate and fearless lover who contends for Jew and Gentile to come home to the Father. I will lay my life down for the one, brokenhearted, abused, and rejected. As a wife, I love, honor, and champion my husband into the heart of the Father and his destiny as a son. As a mother, I will raise up the next generation as wholehearted sons and daughters to bring in the billion soul harvest. Would you like to support Mindi & JUdah financially?